Huddersfield boss David Wagner is committed to leading the team in the Premier League next season, his agent has confirmed. Marc Kosicke revealed his client had received some "interesting offers", but had opted to remain loyal to the Terriers after "trusting talks" with the club owners. Wagner led Huddersfield back to the top flight after a 45-year absence following a penalty shoot-out victory over Reading in the Championship play-off final at Wembley. 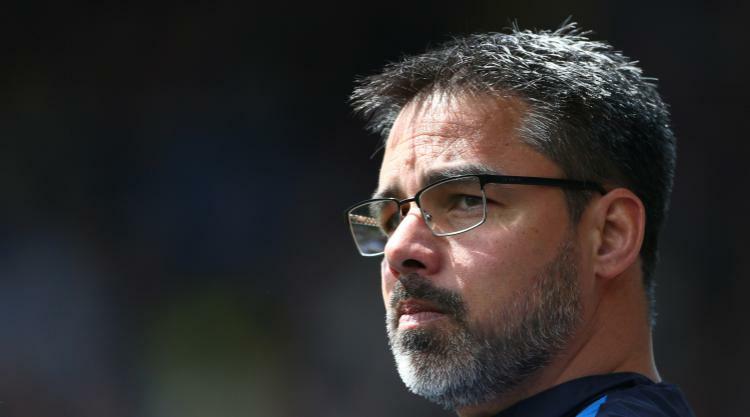 Kosicke told German broadcaster SPORT1: "After the emotional recent days and the trusting talks with the club's owners, David Wagner has chosen, despite some interesting offers, the Premier League adventure with Huddersfield."